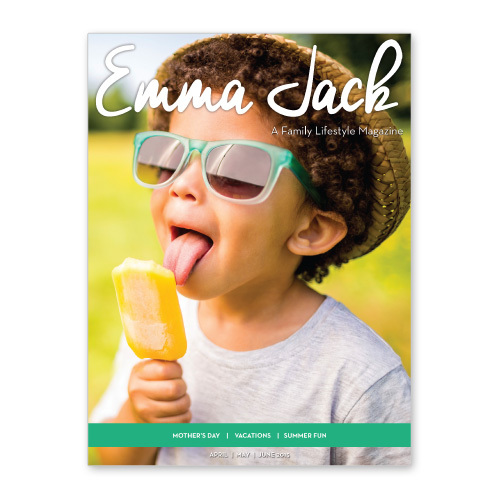 Emma Jack was created to provide a voice for families and a resource with meaningful articles on topics important to young families. 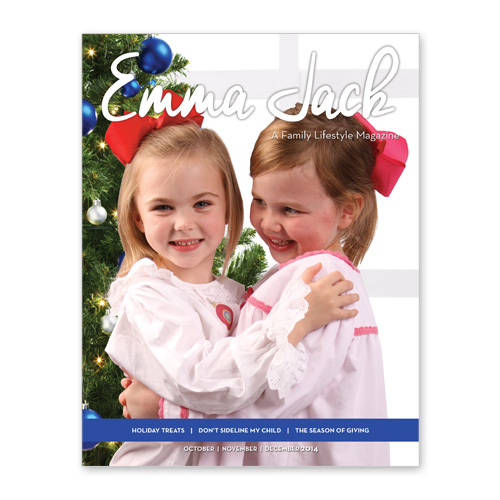 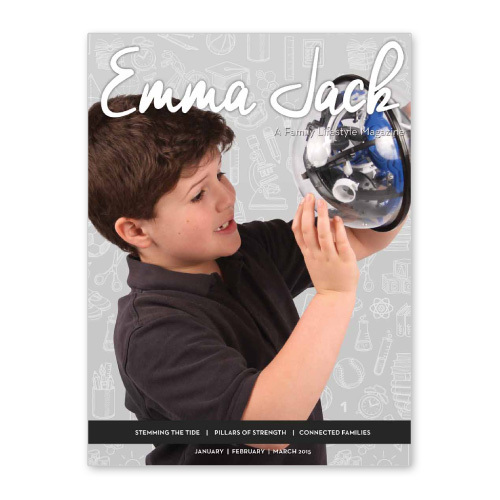 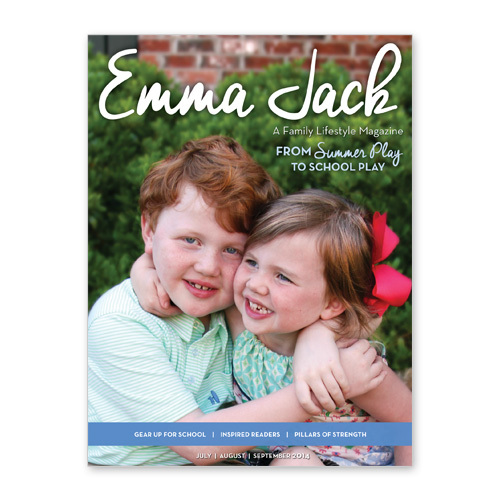 Every issue of Emma Jack Magazine has thoughtfully created content that allows families to get in touch with issues that matter. 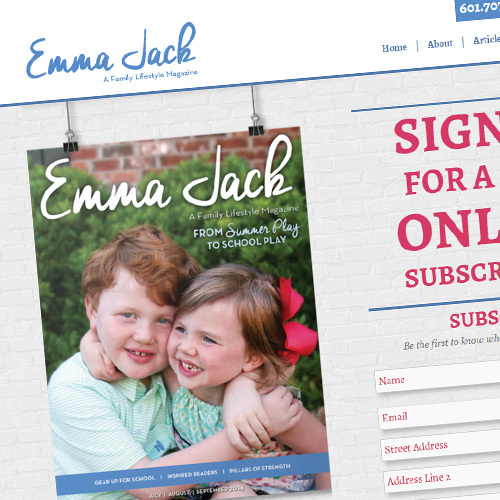 Think Webstore designed the website and logo for Emma Jack, and also provided the design for the magazines.